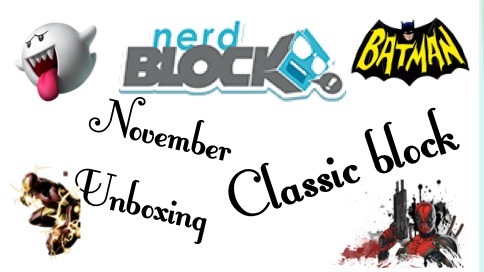 Subscription boxes make a great gift for anytime of the year so I bring to you NerdBlock for your enjoyment. I had been on their site a few times and I was excited when they said they would let us review one of the classic boxes. I was amazed to find they had the shirts in my size which makes the box worth the cost with just the shirt. I would normally pay about $20 or more for a shirt and with this box I get a shirt and other cool goodies. Want to know what was in my box? Check out my unboxing video! I am quite impressed with NerdBlock and I am trying to decide on which box to subscribe to since they are all so awesome! Worried you wont like something? 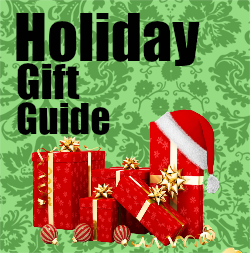 That is ok keep what you like and give the rest away as christmas or birthday presents for your nerdy friends who will enjoy them as well! The great part is it is a way to get cool stuff and build up a surplus of awesome gifts your friends will think you spent a fortune on. 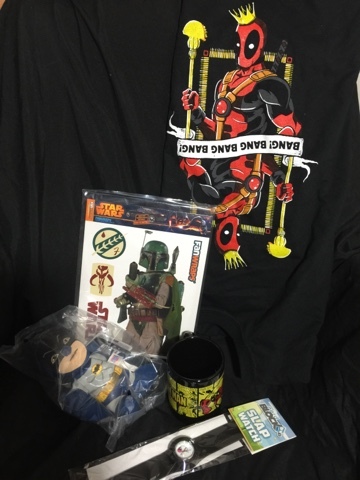 Not only can you give some of your box contents away you can brighten your loved ones month with a subscription from NerdBlock. So head on over and subscribe for $19.99 for one of the many adult NerdBlocks.